Technilamp offer a range of industrial lamps 300w-7000w for multiple applications including paint drying, plastics thermoforming and fibreglass drying. 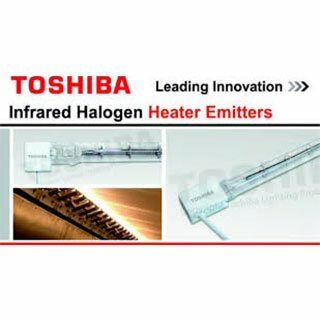 Our infrared halogen heater lamps are powerful heat sources that contain a finely coiled tungsten filament surrounded by a high-purity tubular quartz glass and a halogen gas-filled lamp. Our industrial lamps offer instant, contactless heat that is clean and odourless. The compact, high-powered lights have a long lifespan. 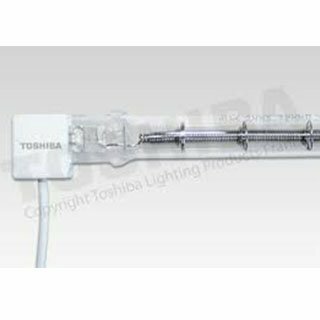 Technilamp offer a range of industrial lamps and lighting including Twin Tube lamps. 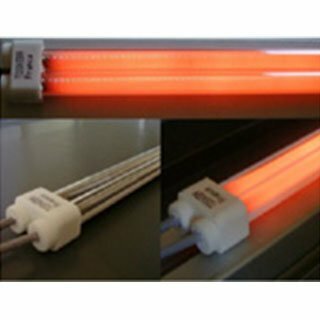 Twin Tube lamps are used in the printing industry to dry inks, and in other industries like plastic forming, paint, printing on promotional items, t-shirt printing and lacquer businesses and powder coating. These high-energy lights offer mechanical strength and durability. Technilamp offer a range of industrial lamps and lighting including Medium Wave lamps. 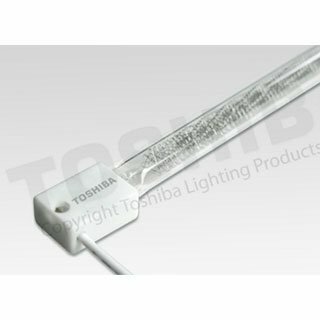 Medium Wave industrial lighting are generally used when your industrial involves drying water-based inks, solvents or films. 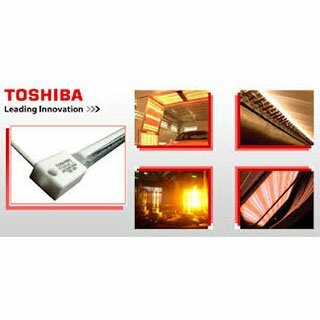 A medium wave industrial infrared lamps handles drying better than short wave (or near-infrared) heating solutions.